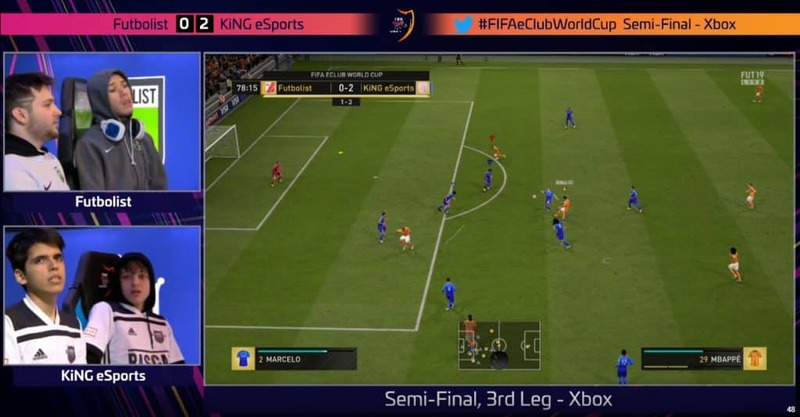 KiNG eSports managed to win the title against Dijon FCO in the Grand Final of FIFA eClub World Cup. Both F2Tekkz and Nicolas99fc contributed to their team equally. Regardless, the British player overshadowed all other goals with his phenomenal attack at the end of Grand Final. F2Tekkz and Nicolas99fc are the best FIFA players on their consoles at the moment. Therefore, everyone considered them to be absolute favorites for clinching the trophy in London. Indeed, they kicked off pretty well, especially in the second and third round in Group Stage. After convincing showings in Group D, they had to bear big pressure on shoulders. That pressure manifested itself when both KiNG eSports members lost one match per round. So, they were forced to play another leg together. However, it turned out to work perfectly for two big stars. They showed fantastic mutual understanding and played coherently. They were just crushing their opponents in 2 vs 2 games. The best thing their opponents would be able to do is hope for mistakes to happen from KiNG eSports side. As well, F2Tekkz showed that the new patch EA Sports rolled out didn’t have any effect on him. Both members of KiNG eSports believed in each other. They also were full of confidence, considering they both are number ones on the PS4 and Xbox list. Plus, this result will make an even bigger gap between them and their first followers. Tekkz said that they just knew how to play together, and communication between them was excellent. 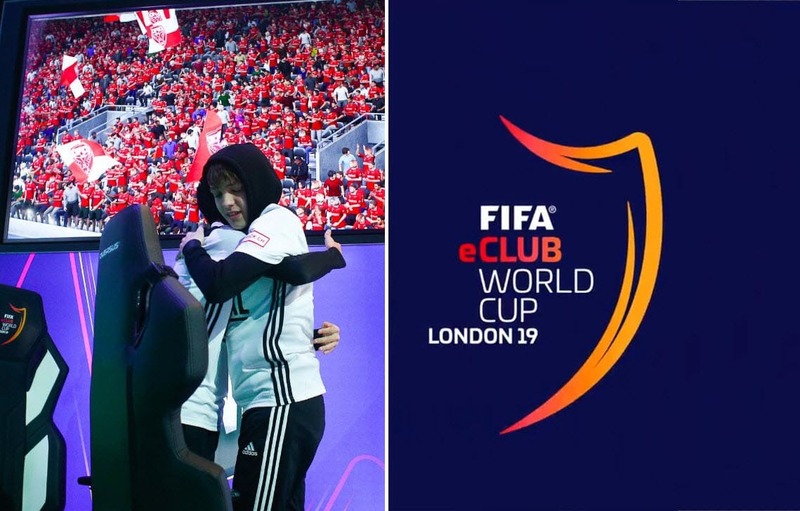 Although KiNG eSports won the FIFA eClub World Cup as the team, F2Tekkz was the one who inflicted the final blow in the Grand Final, and he did it in a spectacular way. Herozia from Dijon FCO was attacking hoping he could get closer to Tekkz who was leading 3-1 in the second leg. Related: EA Helped KiNG eSports Win FIFA eClub World Cup? Considering that Nicolas99fc won the first leg, F2Tekkz had a chance to bring the title to KiNG eSports against Herozia. ﻿ The British player stole the ball in on the edge of his box and quickly transferred it to the center. Afterward, F2Tekkz started passing the ball with incredible skill. He was building the attack beautifully. It reminded us of the best days of Pep Guardiola’s Tiki-Taka. In the end, F2Tekkz finished the attack with an incredible volley and a goal to make it 4-1. That meant that the Final was over and that KiNG eSports are the new champion of FIFA eClub World Cup.